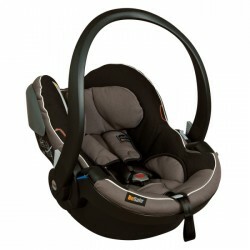 BABY LIVING There are 76 products. 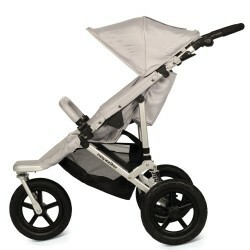 The Easywalker Sky Plus Buggy + Carrycot is a great companion on all routes: its light weight is thanks for its extremely light aluminium frame and its maneuverability is down to its 360 degree rotatable front wheel. 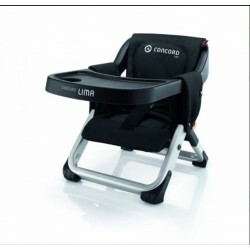 The seat, which can be adjusted to four positions, rounds off the overall package of the Easywalker Sky Plus Buggy + Carrycot. 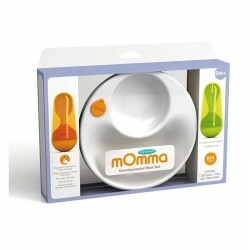 The mOmma Developmental Meal Set is fun and stimulating for baby during this important developmental transition. Includes the mOmma Warm Plate, and a soft spoon and fork. 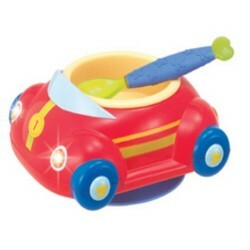 Cute sounds and blinking lights every time the magic utensilmoves in and out of the bowl. 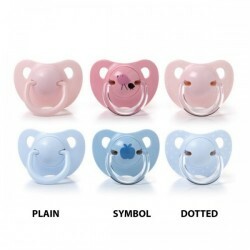 Removable bowl is microwave safe; bowl and spoon aredishwasher safe. 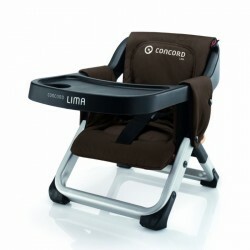 Strong suction cup keeps the base secured to the table orhigh chair.